Two Wild Card Games in two nights with two Hoosier Baseball Alumni. This will be Schwarber’s fourth trip to the Postseason with the Chicago Cubs. Hard to believe he has now made the playoffs more seasons with the Cubs than he even played in Bloomington. Feels like he just left The Bart. Tonight will start the 2018 Postseason run for Chicago. The game is at Wrigley Field with the first pitch scheduled for 8pm on TBS. The Chicago Tribune previews the game and points out that Schwarber might only be used as a pinch hitter tonight. Colorado is starting a left handed pitcher and Schwarber has done much better against the righties this season. Pinch hit game winning homeruns are fun too. If Chicago wins tonight they will play Milwaukee in the best of 5 NLDS. After 6 Major League seasons, this will be Phegley’s first apppearance in the Postseason. Phegley is the back up catcher to Jonathan Lucroy and started 27 games this season. Oakland went 20-7 in those starts and had won 15 of his first 17. In total, Phegley appeared in 39 games and had 102 at bats. AthleticsNation.com previews the A’s possible roster and discusses a scenario where Phegley could be used as a defensive replacement should Lucroy be pinch hit for in the later innings. 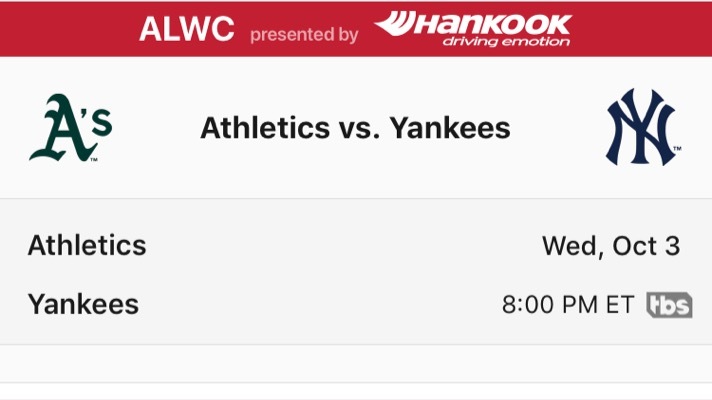 Wednesday night will start Oakland’s Postseason Run. The game is in The Bronx with the the first pitch scheduled for 8pm on TBS. 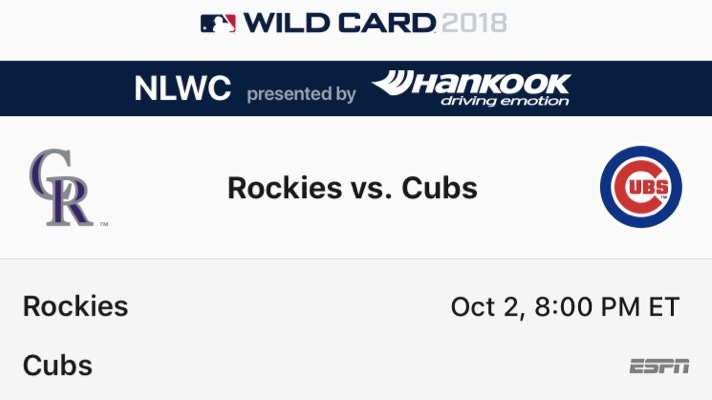 The cbssports.com game preview looks at how these are the best two best Wild Card teams ever. 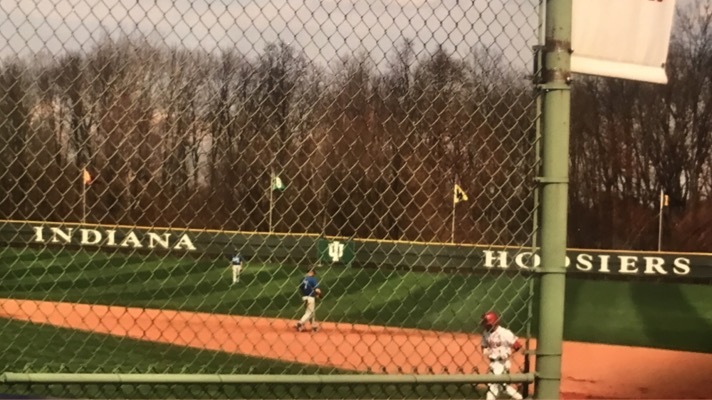 Regardless of his possible playing time, Phegley becomes the first Hoosier Baseball Alum that played his home games strictly at Sembower Field to make the Postseason since Mickey Morandini. Morandini went on that World Series run with Philadelphia in ‘93 and played in the ‘98 NLDS with Chicago. Zach McClellan did pitch for Colorado in 2007 but unfortunately was on the DL for their run to the World Series. 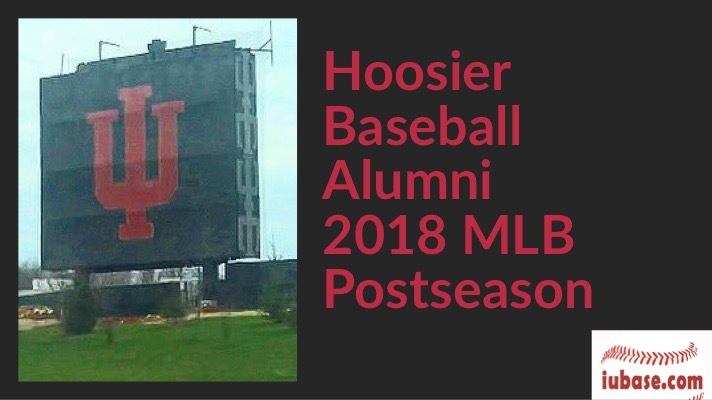 Finally, Phegley also adds to the list of former Indiana Mr Baseball Award winners to make the Postseason. 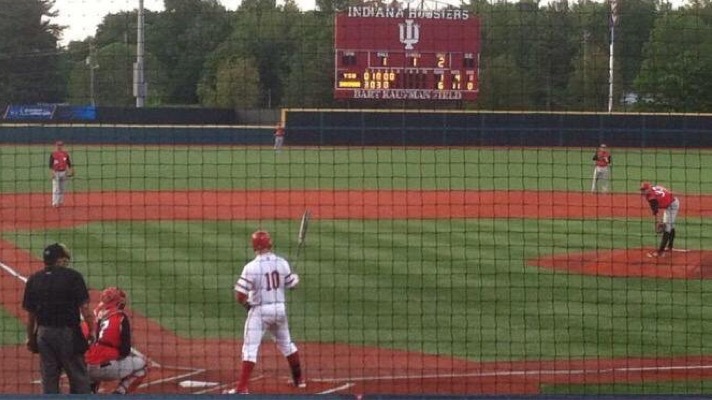 He joins Lance Lynn, Adam Lind, Clayton Richard, Jarrod Parker (brother of IU pitching coach Justin Parker) and Scott Rolen (IU Director of Player Development). If Oakland wins Wednesday night they will play Boston in the best of 5 ALDS.